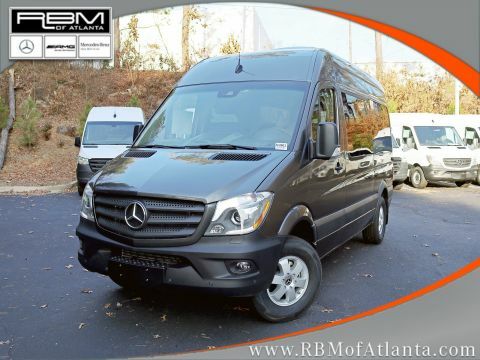 REAR DOORS, OPENING TO SIDE WALL, GREY REAR BUMPER STEP, CARGO PARTITION, BLACK, MATURIN FABRIC UPHOLSTERY, Wheels: 5.5J x 16 Steel, Wheels w/Silver Accents w/Hub Covers, Urethane Gear Shift Knob, Transmission: 7-Speed Automatic 7G-TRONIC, Transmission w/Sequential Shift Control w/Steering Wheel Controls and Oil Cooler, Towing Equipment -inc: Harness. 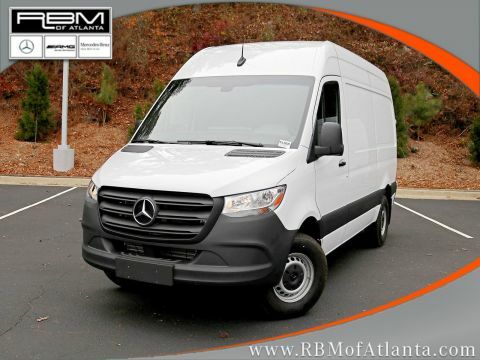 This SPRINTER M4CA76 has a strong 3.0 Liter DOHC Turbo engine powering this Automatic transmission. 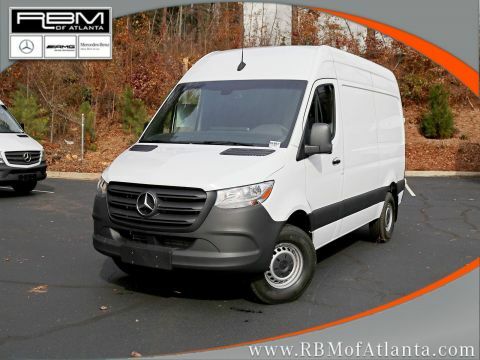 *This SPRINTER M4CA76 Has Everything You Want *Tires: LT215/85R16 AS, Tire Brand Unspecified, Tailgate/Rear Door Lock Included w/Power Door Locks, Strut Front Suspension w/Transverse Leaf Springs, Streaming Audio, Steel spare wheel, Standard Front Passenger Seat, Standard Driver Seat, Split Swing-Out Rear Cargo Access, Splash Guards, Sliding Rear Passenger Side Door, Single Stainless Steel Exhaust, Side Impact Beams, Seats w/Vinyl Back Material, Remote Keyless Entry w/Integrated Key Transmitter and Illuminated Entry, Rear-Wheel Drive, Radio: Standard, Radio w/Seek-Scan, Clock, Aux Audio Input Jack and External Memory Control, Power Door Locks, Power 1st Row Windows w/Driver And Passenger 1-Touch Down. 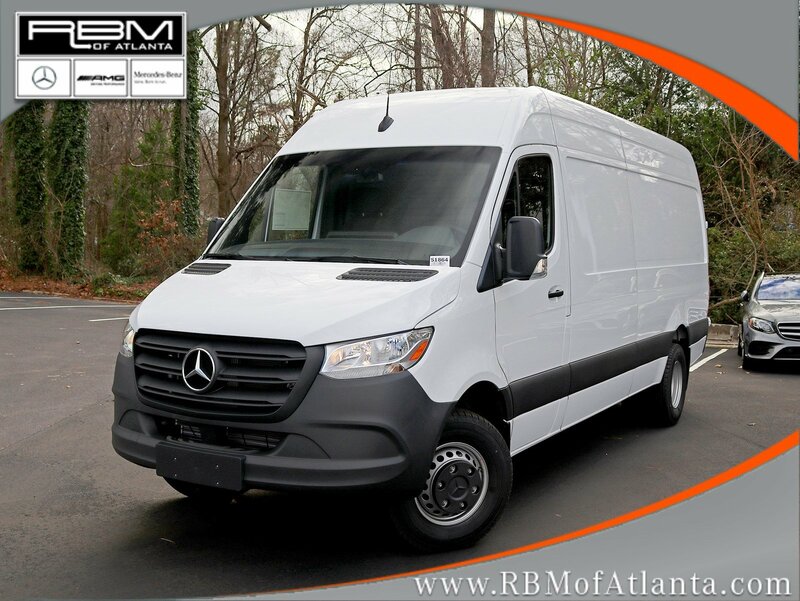 * Stop By Today *Live a little- stop by RBM of Atlanta located at 7640 Roswell Road, Atlanta, GA 30350 to make this car yours today!